This is the Proposed Development for The Pier Pavilion Site! 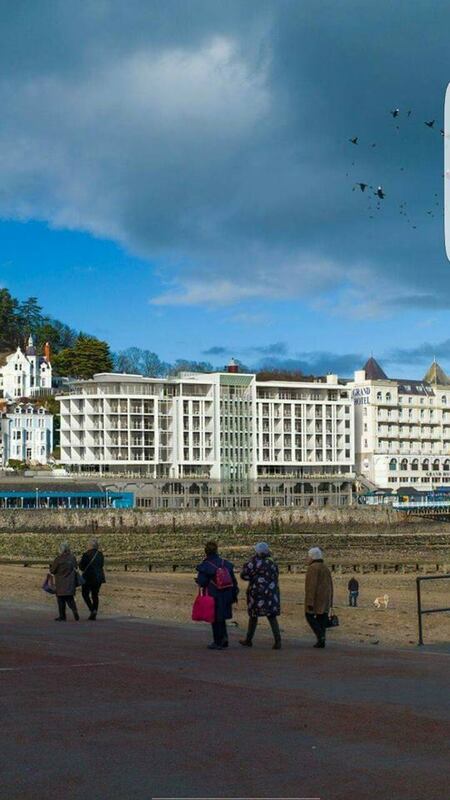 We have until the 7th April 2017 to object to this Development…..
Q.Is this proposed development “Overbearing & out of Character” with both The Pier & Town!! Q.Does the building of 54 Luxury Apartments really benefit our Lovely Town? Or Just “Financially Benefit the Developer”!!! Please make your objections known to the Planning Authority, before it is too late….